What they're saying about the Eagles: Would the Birds take a linebacker with top pick? Eagles prep for old friend Sam Bradford, but who really has the advantage? How did Sunday's games affect the Eagles? 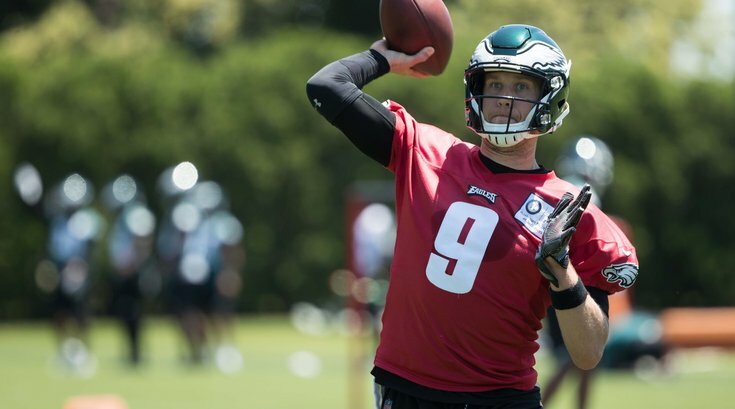 What they're saying: Is Wentz ready to be Eagles' starting QB? Could the Cowboys or Vikings trade for Sam Bradford or Chase Daniel?